Only 3 castes are eligible -- Jat, Jat Sikh and Rajput. 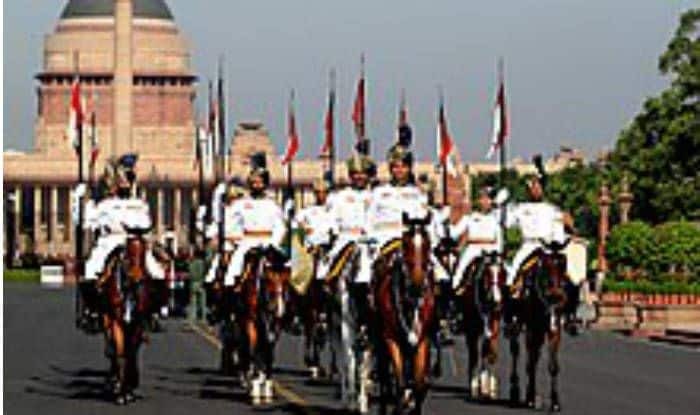 Chandigarh: Punjab and Haryana High Court has sought replies from the Ministry of Defence and the Army Chief to a petition seeking abolition of the recruitment rules that restricts candidates on the basis of their caste from participating in the selection process for the President‘s bodyguards. According to the rules, only Jat Sikhs, Jats and Rajputs can take part in the process. The court’s directive came on Monday following Centre’s confirmation of the advertisement on the recruitment process. Appearing before a single judge bench, Additional Solicitor General of India, Satya Pal Jain, confirmed that the recruitment notice issued on August 12, 2017, was genuine and sought time for submission of reply in the case. Subsequently, the bench issued notice for reply by April 29. The caste-based recruitment has been challenged by an 18-year-old Gurugram youth. He has also sought quashing of the recruitment process which was held in September 2017. In December 2018, the high court had said it was not inclined to issue a notice to the respondents, saying the authenticity of the advertisement notice needed to be verified first. Meanwhile, the Delhi High Court has also sought response of the Centre and the Chief of the Army Staff on a similar plea. A bench of Justices S Muralidhar and Sanjeev Narula issued notices to the Ministry of Defence, Chief of the Army Staff, Commandant of the President’s Bodyguard and Director, Army Recruitment, on the petition. “Reply shall be filed within four weeks. Rejoinder, if any, shall be filed before the next date. List on May 8, 2019,” the bench said. The court was hearing a PIL by Haryana resident Gaurav Yadav, who sought setting aside of the recruitment of President’s Bodyguard which was held on September 4, 2017, as only three castes–Jats, Rajputs and Jat Sikhs were invited for it. The petitioner said he belonged to Ahir/Yadav caste and fulfilled all the eligibility criteria of recruitment as President’s Bodyguard except caste.